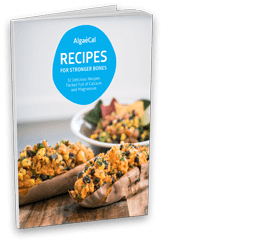 AlgaeCal » The Definitive Mineral Guide For Vegetarians » Chapter 9 – Could You Be Mineral Deficient? Chapter 9 – Could You Be Mineral Deficient? Let’s look at the numbers of how many people suffer needlessly from mineral deficiency. The NIH (National Institute of Health) has announced in the ‘New Recommended Daily Intake’ that adults should make sure to get a minimum of 1000-1300 mg of calcium per day. Yet despite the recommendation, the average American gets only around 700 mg per day. The WHO (World Health Organization) has stated that 75% of Americans do not reach the Recommended Daily Intake (RDI) of magnesium. 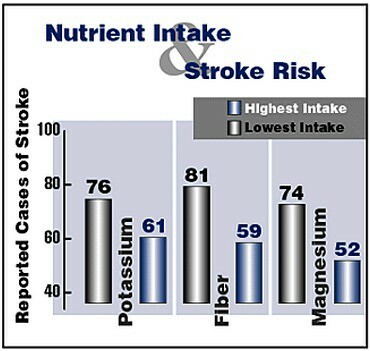 (2) This chart shows a possible correlation between risk of stroke and your magnesium and potassium levels. Are You, or is Someone You Know Mineral Deficient? Mineral depletion can result from chronic diarrhea and fat malabsorption that characterizes celiac disease, regional enteritis and Crohn’s disease. And malabsorption is often one of the by products of resection or bypass of the small intestine, especially the ileum. Higher concentrations of glucose in the kidney is a result of insulin resistance and/or type 2 diabetes. This factor increases urine output, which increases mineral loss. Chronic alcoholism creates many health issues, and mineral deficiency is a common one. It’s a cumulative effect due to all the surrounding problems that arise from chronic alcoholism: poor dietary intake, gastrointestinal problems (vomiting, diarrhea, and steatorrhea resulting from pancreatitis); renal dysfunction that leads to excess excretion of minerals into the urine, as well as phosphate depletion; lack of vitamin D, and extreme alcoholic ketoacidosis all contribute to decreased mineral levels. People past middle age statistically consume less dietary minerals than younger adults. As well, with age, absorption from the gut goes down and renal excretion goes up. Aging adults are also more likely to take medications that alter mineral status, and have chronic diseases which often increase their risk of depletion and deficiency. 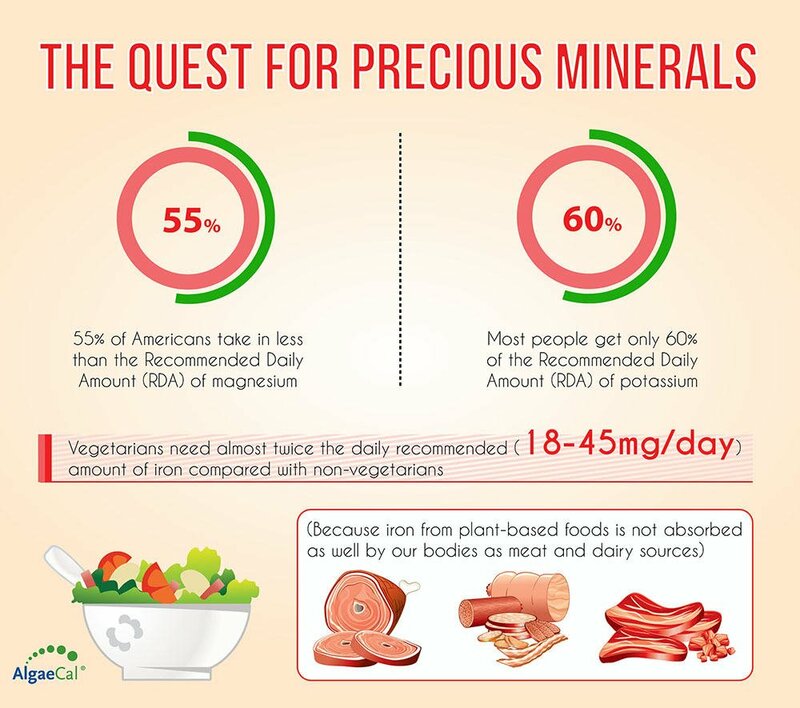 How Much Minerals Do You Really Need? There are varying opinions on how much minerals we really need. Many people rely on an intuition of sorts, thinking that the body instinctively knows what is lacking and gravitates towards it. But if that were true, no one would ever have a mineral deficiency. The fact is, mineral deficiencies are a very real and documented issue even these days, so it proves the body actually doesn’t just ‘know’ and gravitate to what it needs. To be in peak health requires keeping the tank full. To do that means a more systematic mineral monitoring system is needed. Let’s first see what the government says is needed by the body. What’s RDI, UL and DV Mean? Tailored to women, men, and specific age groups the RDI (Recommended Daily Intake) and the AI (Adequate Intake) are the amount of minerals required to avoid nutritional deficiencies, according to U.S. and Canadian authorities. The maximum amount that you can safely take without overdosing or having serious side effects is referred to as UL (Tolerable Upper Intake Level). But Does ‘Recommended’ and ‘Adequate’ Mean ‘Ideal’? But is there a benefit from increasing the amounts past the recommendations? Some sources indicate the RDA amounts are based on dated information and geared simply for basic survival. Also Roger Williams, Ph.D. and others state that mineral requirements can be a 10 fold difference between individuals. Are there health benefits to be had from increasing mineral amounts? This is despite decades of mass education on the topic of nutrition. And for the 30% who do, it’s not certain they are getting enough minerals, due to widespread soil depletion. And how do vegetarians fare? 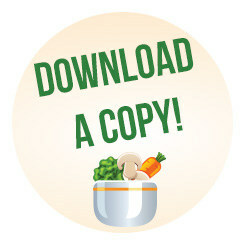 Many feel that their mineral needs must be adequately covered – because they eat more vegetables than the norm. There is intuitive logic to this viewpoint, as vegetables typically are where most minerals are found. However, what must be kept in mind is that vegetables are only as mineral rich as the soil they are grown in. Soil depletion due to mass farming is not a theory, but a proven fact. Each successive generation of pest-resistant, speed grown vegetable is less nutritious than the one before. (9) Add to that countless fertilizers and pesticides that bind trace minerals in the soil (allowing fewer minerals to be absorbed by the fruits and vegetables grown in that soil). Fertilizers are used to make up for mineral depletion in soils (caused by over farming, as well as acid rain). However, fertilizers typically replace only 3-5 minerals, a far cry from the 70 trace ones traditionally present in soils. They say you can’t get blood from a stone, or for vegetables to draw trace minerals from soil that has none. Another study published in the British Food Journal looked at 20 different vegetables and discovered that from 1930 to 1980 calcium had fallen 19 percent; potassium 14 percent, and iron 22 percent.